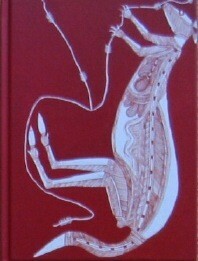 There are many species of native mint in the Australian natives, they are all wild-harvested. Some, like River Mint have a strong spearmint taste and aroma, whereas the Round-leaf or Bush Mint is more like your traditional mint with a slight aromatic edge. The early settlers used Australian native mints to make mint sauce for their Sunday roast lamb. 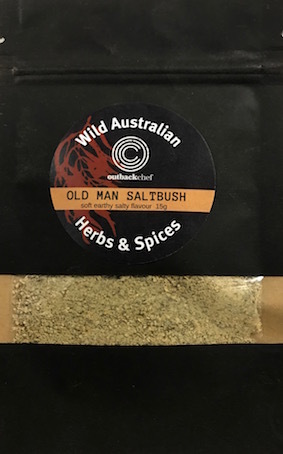 This native bushfood herb is just as versitile as the traditional mints and can be replaced by them, use a little until you get used to the strong minty flavour. 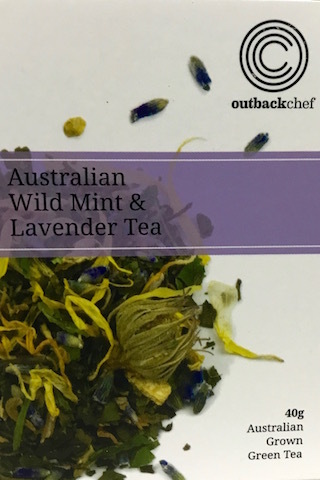 OutbackChef’s Wild Mint & Lavender Tea is a perfect way to enjoy a quiet cuppa in the afternoon, made with Australian grown green tea and beautifully packaged this tea makes a wonderful gift for someone special. Small 5g pack. There are approximately 90 different species of Wild Mint grown all over Australia. The Australian native mint bush has a fresh, aromatic flavour and aroma, great on lamb roast and anything that requires a strong minty flavour. Use instead of traditional mint. Mix a little with yoghurt when you want a minty yoghurt to enhance a curry. The most popular mint used is Prostanthera rotundifolia, the round-leaf Mint Bush. This bushfood plant is a great addition to any garden, in Spring it has a really showy burst of mauve/violet flowers and for the entire year you have bush mint on hand. 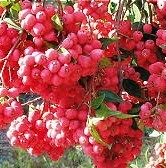 It can be cut to form a hedge or just as a great garden bush. 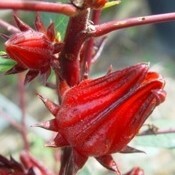 The Australian native mint bush attracts small insect-eating birds and the butterflies love it. 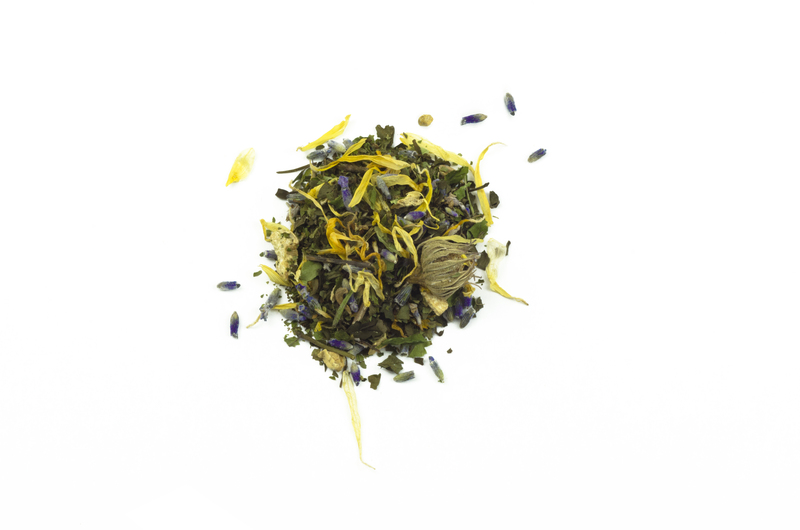 This bushtucker herbs makes a fantastic tea with it’s strong minty flavour and aroma. 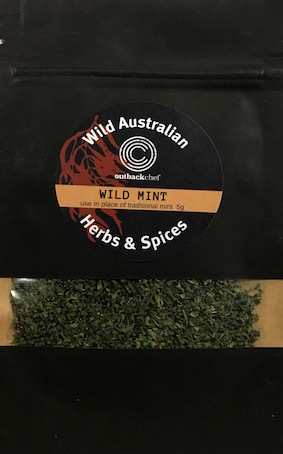 OutbackChef has blended this herb with lavender and Australian grown Green Tea, Wild Mint & Lavender Tea, a beautiful combo that will satisfy any tea lover or makes a great Australian gift.